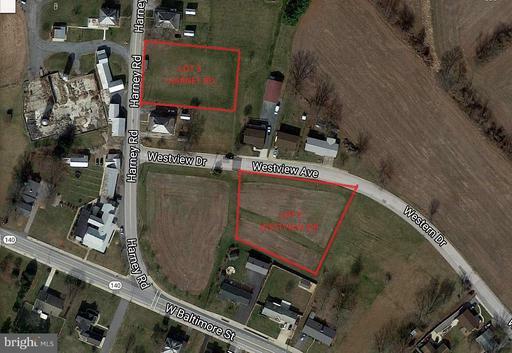 Lot 2 Westview Dr, currently part of a farm. Plat to be recorded and the acreage is estimated at 1.1692 acres. City Water and Sewer hookup.